Wisconsin and the greater United States at night. 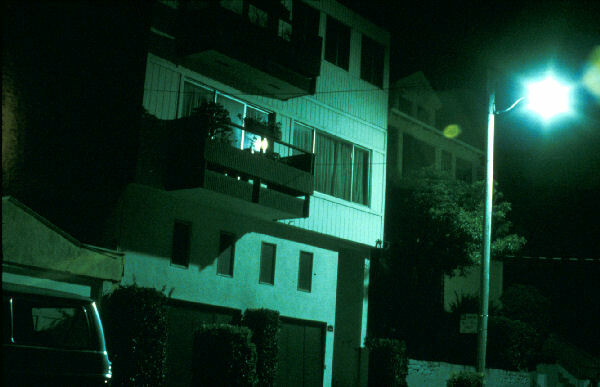 Example of street light causing light pollution. The night sky in Wisconsin can be enjoyed by every state resident and visitor. Tourists to the Wisconsin countryside can see the Milky Way and Aurora Borealis. Amateur astronomers must travel to rural Wisconsin to see farther into space than anyone in urban areas could dream. The steady increase of low-quality outdoor lighting, however, takes that nighttime pleasure away. 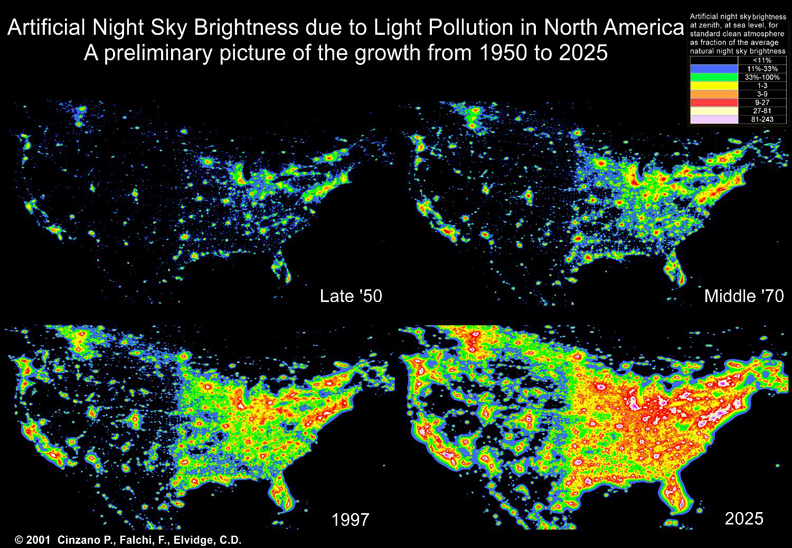 The figure at right shows how light pollution has increased. To learn more about how you can help preserve Wisconsin’s night time skies, browse the topics on this page.